If there is a way to get hurt, your horse will surely find it. When your horse shows up at the gate with yet another cut, scrape or open wound, it is important that you are prepared to offer proper treatment in order to avoid infection and possible additional complications. Here is what you can do. The first thing you need to do when you discover the wound is to determine the severity of the injury. There are many instances when the wound is superficial which means you can take proper care of it without the help of a veterinarian. However, for more serious cases like damaged joints, exposed bones, damaged muscles or ligaments, you still need to call a professional and avoid the risks of doing it all yourself. One of the most serious complications that can occur if you don’t react quickly is the development of proud flesh. Proud flesh is the excessive growth of the connective tissue and blood vessels which after the injury begin to fill the healing wound. In more serious instances, the pink tissue may take a cauliflower-like form and go over the surface of the skin. When this happens, the new skin is unable to grow over the damaged tissue, and the healing process in these instances stops and things can only get worse. 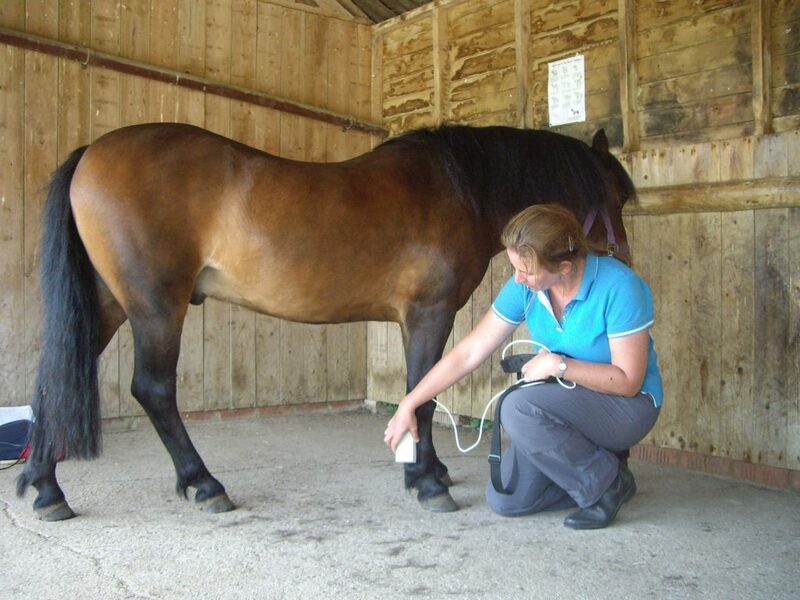 To conclude, a fast and fitting wound treatment can save your horse’s leg, and in some cases even its life. 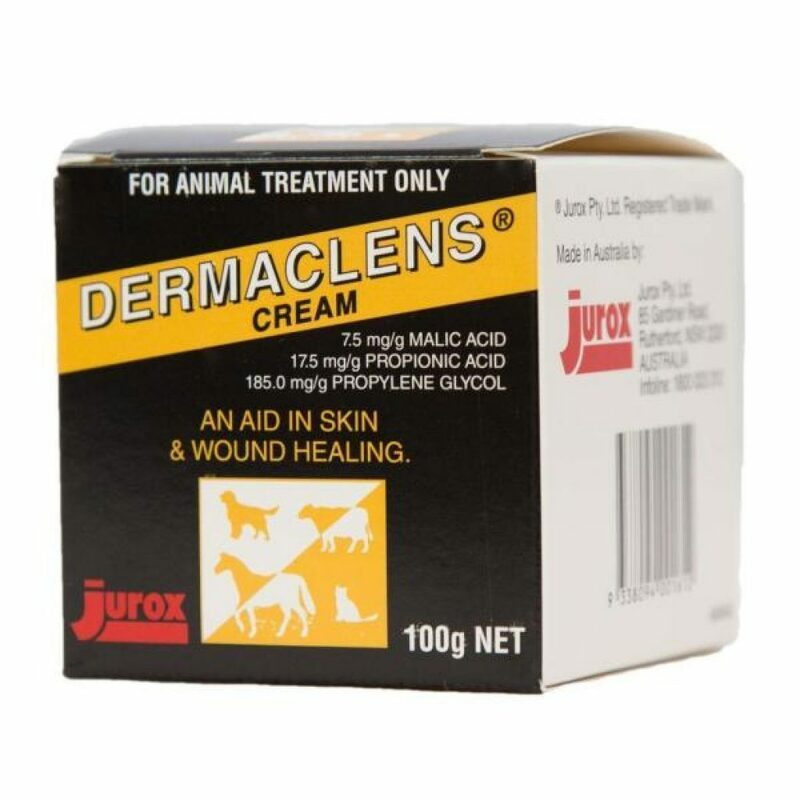 First things first, before you actually start treating the wound, make sure that you have all necessary animal wound care products at hand so that you are properly prepared. In order to stop the bleeding, you need to apply pressure to the wound with a clean lint free cloth or bandaging material. Also, clean paper towels, sanitary napkins and diapers will work well for this starting procedure. Remember, it may take several minutes of steady pressure to get the bleeding to completely stop. Granted, there are wounds that don’t get to the point of bleeding, and you can safely skip this step. Next, once you’ve used your animal wound care products and managed to stop the bleeding, you need to clean the wound. Cool tap water can flush away dirt from the wound and reduce the swelling and pain. Flush the wound for 10-15 minutes, and be advised not to spray the water with pressure to the wound, but instead run it gently over the wound to wash away any debris. If you notice any damaged skin tissue you should remove it because if you don’t, it may delay the healing process and promote infection. Once you are done with that, you need to clean the wound with an antibacterial wash. Be careful, you are not supposed to scrub the wound. While cleaning, you need to be alert not to restart the bleeding or cause any more damage to the injured area. Lastly, you need to allow the wound to dry, and then you can move to the next step. This can be achieved with antibacterial wound dressings, bandaging and administration of antibiotics when (and if) necessary. The type of wound dressing and whether using a bandage is necessary depends on the type of injury and the location of the wound. Wounds on the legs or hooves will almost always need bandages, at least in the beginning. The goal is to keep the wound clean, away from bacteria and free from flies. And, finally, keep in mind that you need to change the bandage at least twice a day, and with each bandage change it is recommended that you hose the wound with cool water for 10-15 minutes. This will help with the swelling, promote cleanliness and provide pain relief. And, of course, as a final warning – if nothing works and the wound gets worse, you should contact a professional that is sure to know what to do.